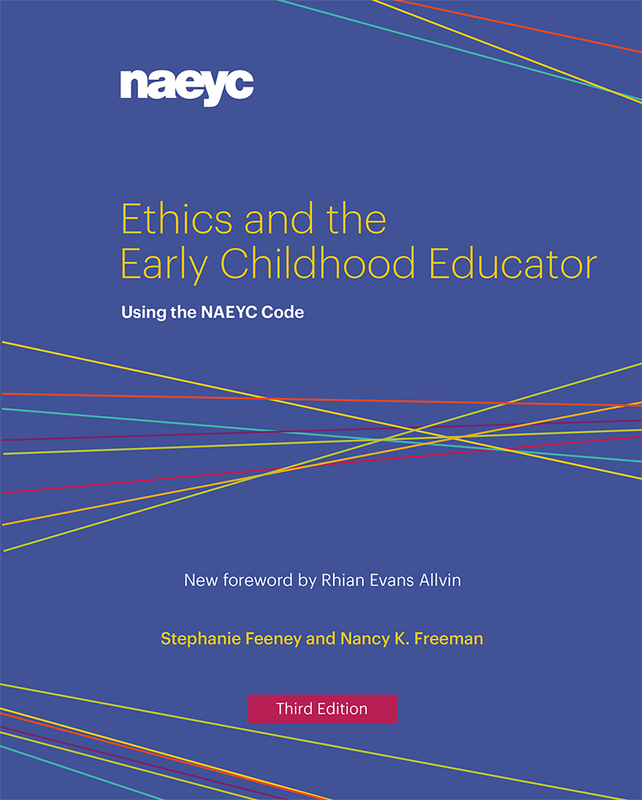 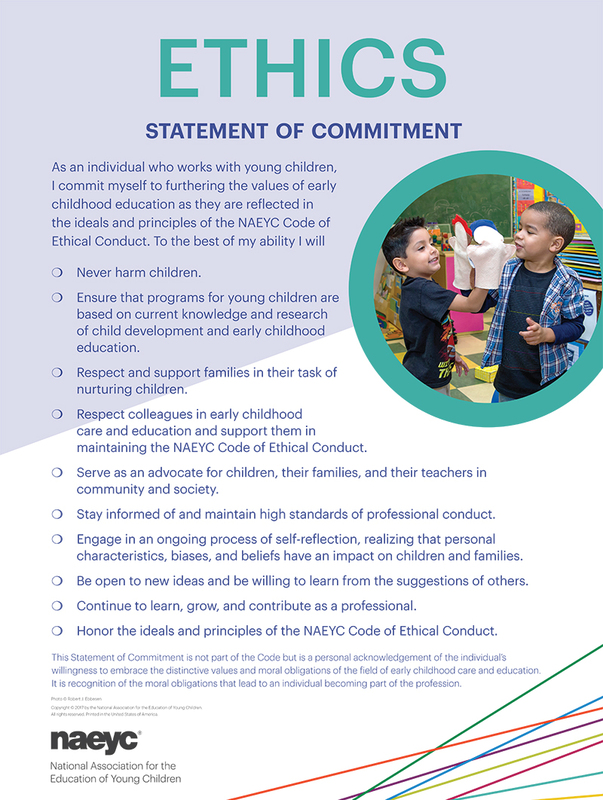 The NAEYC Code of Ethical Conduct is every early childhood educator's foundation for moral practice, and this third edition of Ethics and the Early Childhood Educator shows you how to use it to guide your actions and responses to challenging situations in the workplace. 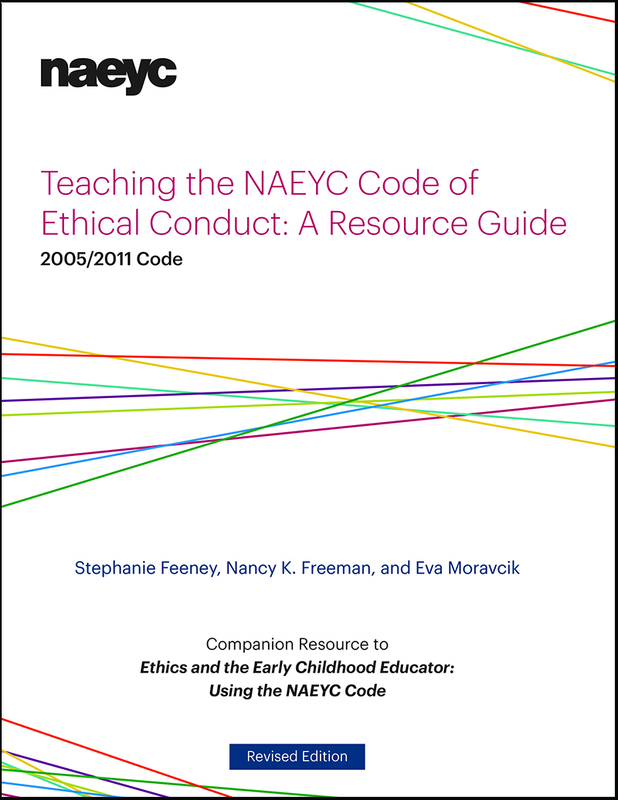 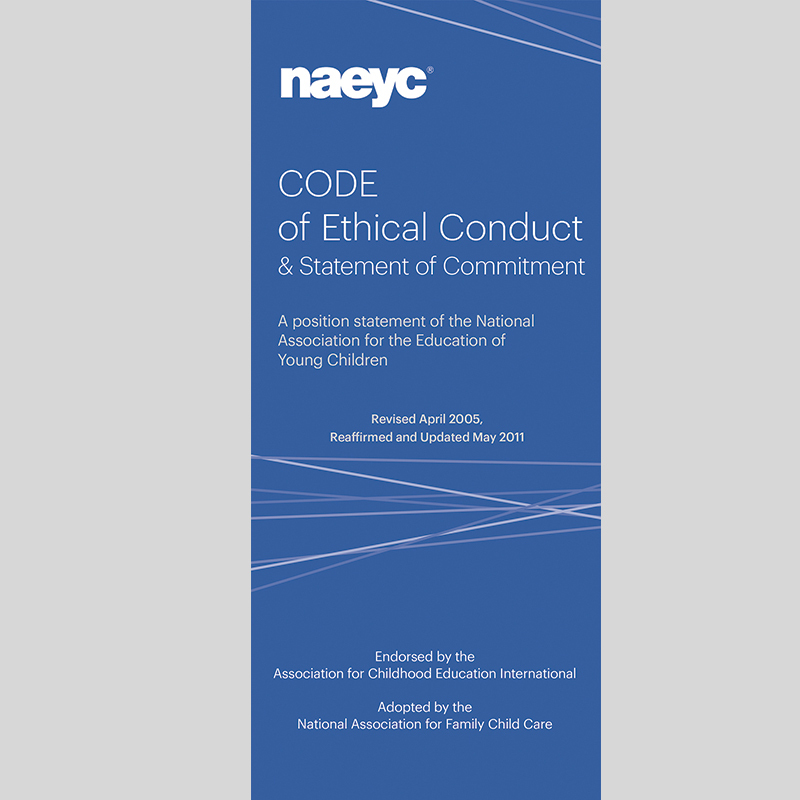 Real cases from early childhood programs illustrate the process of identifying and addressing ethical issues by applying the NAEYC Code. 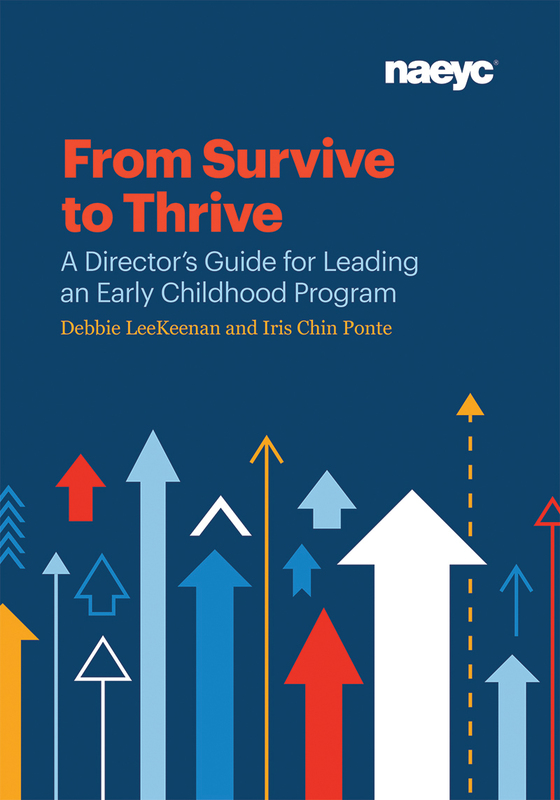 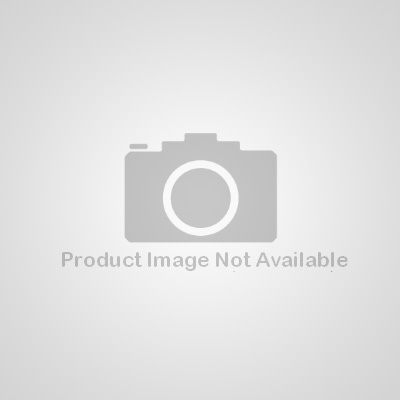 This book is a Premium and Standard Member benefit.